Compare these numbers with July of 2014 for more information. Our most popular price point is under $200,000 t0 $250,000. Most homes that sold in July were under $300,000. 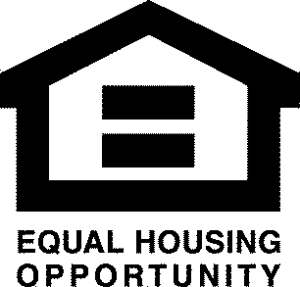 Not our highest priced homes in the county, they do make up a good portion of the homes sold in Orange County NY. This shows that the Hudson Valley is a reasonably priced market for homes within a great commuter location. Inventory has not fluctuated much over the last few months as buyer scoop up homes and new sellers continue to jump into the home selling arena. First time home buyers are a good portion of our clients. They do take their time making sure that they are well informed being cautious with making decisions. Every step of the way brings them one day closer to becoming new homeowners with brand new responsibilities. Smart buyers spend quite a bit of time getting everything ready for when the perfect home and opportunity comes into their radar. New homes enter the market daily, but not every home is ready to purchase. My buyers want homes that are priced right and in great condition. Only sellers savvy enough to understand the local, current market and how to sell a home are getting top dollar and quick offers on their homes. Competitive pricing among sellers provides a sense of urgency for buyers that are having a difficult time making decisions. Those seller that are providing great value to new buyers are seeing their homes sell quickly. I enjoy helping buyers find that perfect place to call home. 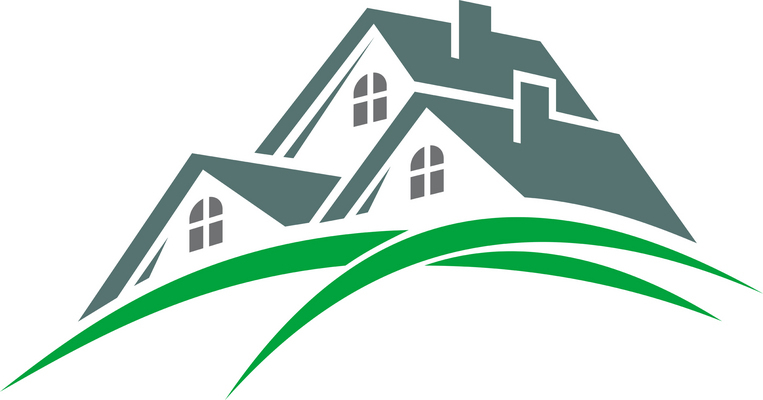 Did you know that this website provides ALL the current homes for sale in the HGMLS? This service is provided to assure you that you won’t miss out on ANY home that is on the market for sale. If you are looking to sell you home, we have buyers. Let me help you find qualified buyers that are anxiously waiting to find their perfect home in the Hudson Valley. I look forward to hearing from you soon. 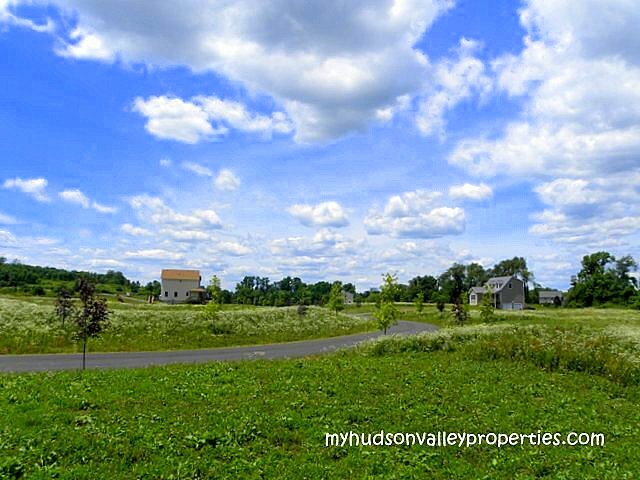 What is My Montgomery NY Home Worth in July 2015?